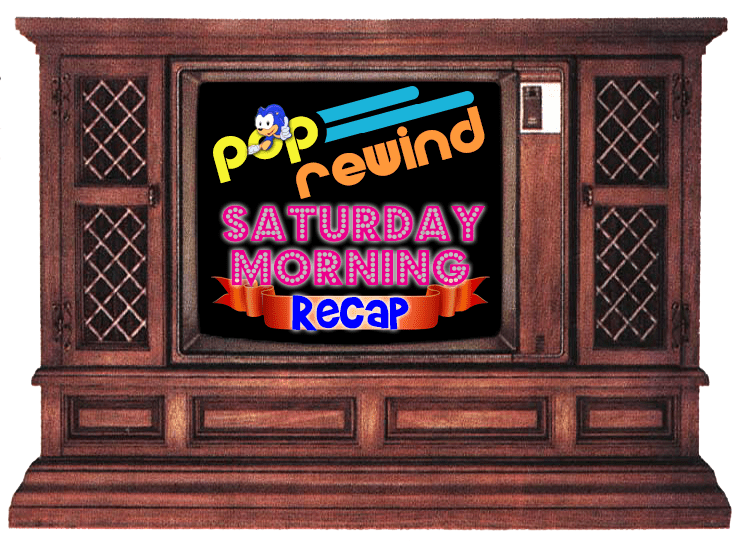 Let’s celebrate Saturday with Saturday Supercade! What wacky hijinks will Q*Bert get into this week? The squee heard around the world. The Jim Henson Company Is Working On A Labyrinth Sequel! 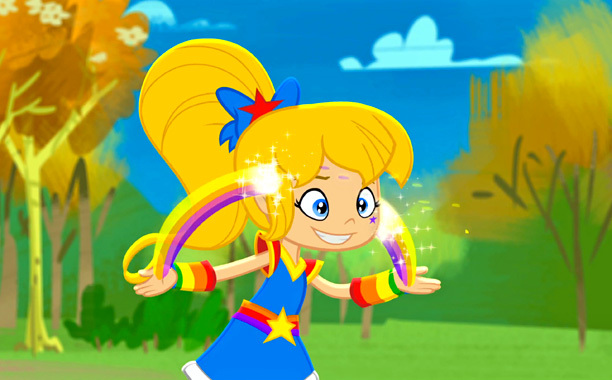 First, there’s a Rainbow Brite relaunch. Second, Molly Ringwald will be voicing the Dark Princess. What is life? First, the Jem movie that was announced earlier this year gets a release date of October 23, 2015. 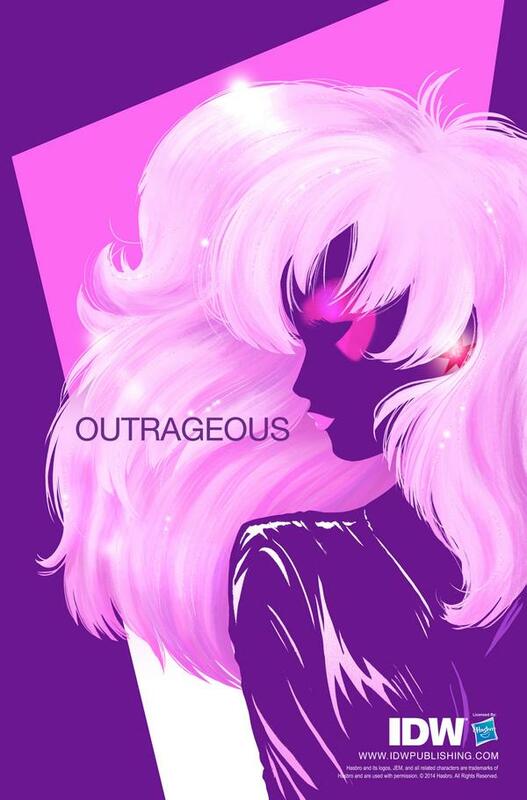 Now, we’re getting a Jem comic from IDW?! YES. 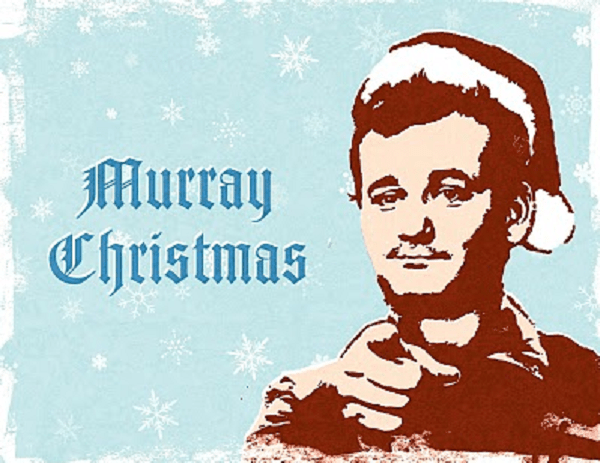 The latest in Bill Murray news includes Bill Murray to singing Christmas Carols in an upcoming TV special! Lee started off the week by educating us on these 6 Things You Didn’t Know about Ghostbusters. Linz recounted tales of bath beads and other items You No Longer Have in Your Bathroom. 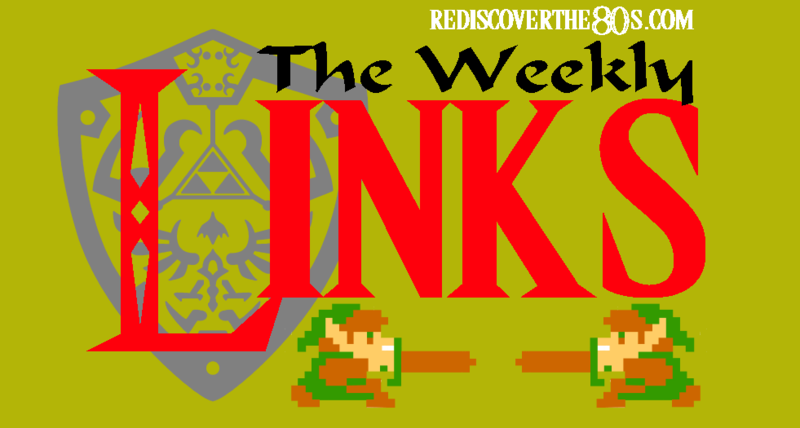 And as always, don’t miss the Rediscover the 80s’ Weekly Links for more wacky retro hijinks! 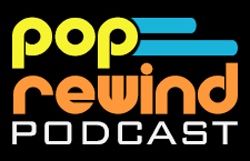 Thanks as always for the shout! Had not heard about the Jem comic, thanks for sharing!